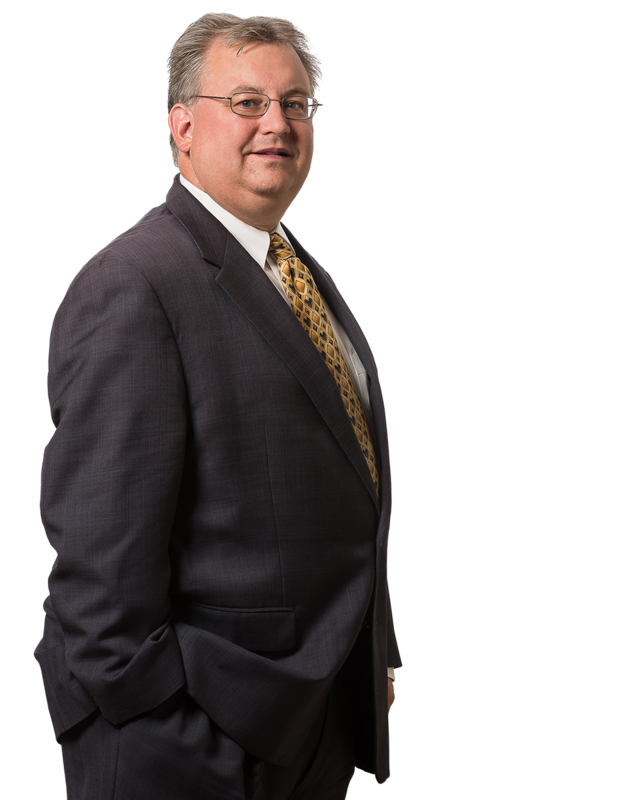 Walter Iacovone has represented clients in a variety of complex tort and personal injury matters, and his practice has focused upon the defense of supermarkets and other retail establishments. Mr. Iacovone also has an active trial practice in the area of motor vehicle negligence. He frequently defends clients alleged to have caused such accidents and he has obtained numerous defense verdicts. In a similar fashion, Mr. Iacovone frequently defends UM/UIM carriers in actions seeking first party benefits. Mr. Iacovone has been a member of the firm since 2001. Mr. Iacovone briefed and argued Procopio v. GEICO, a New Jersey Appellate Division case that has helped shape the law with regard to when a UM/UIM plaintiff is entitled to the insurance carrier’s claim file. More specifically, Mr. Iacovone was able to convince the Appellate Division that a trial judge had improperly ordered his client to turn over confidential documentation.